In 2001, the United Nations declared September 21 to be an International Day of Peace. To celebrate this year’s Peace Day, we’re looking at the Season of Service, a brand new World Scout Jamboree program. For 50 days leading up to the 24th World Scout Jamboree, WOSM is asking each of the 50 million scouts across the world to take action and organize service projects in their communities. The goal is to log 500 million service hours before the Jamboree begins. That’s one big service project that you won’t want to miss, whether you’ll be attending the Jamboree or not. Then the Season of Service will conclude on July 27, 2019, with the first-ever Global Day of Service. Scouts will complete over 50 million hours of service worldwide in a single day. 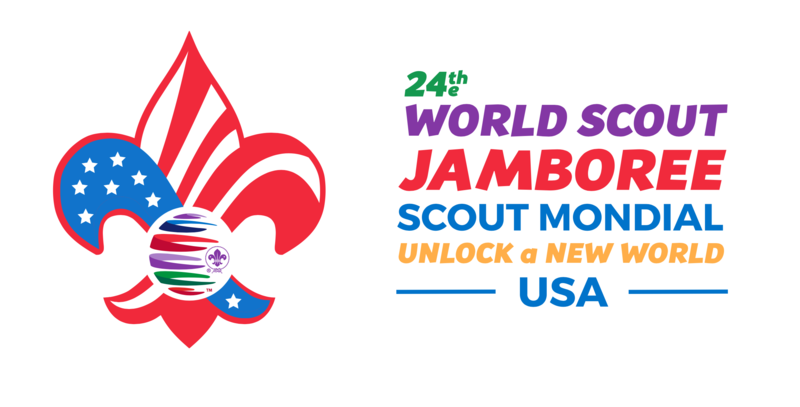 To celebrate this massive undertaking and all the progress towards peace that scouts make, the Global Day of Service will conclude with a special televised Jamboree show. Learn more about the Season of Service here. You can’t wait to get started working for peace? You’re inspired by all this talk of service and international peace? You want to take action but don’t know where to start? A good place to start is WOSM’s #PeaceDay web page. 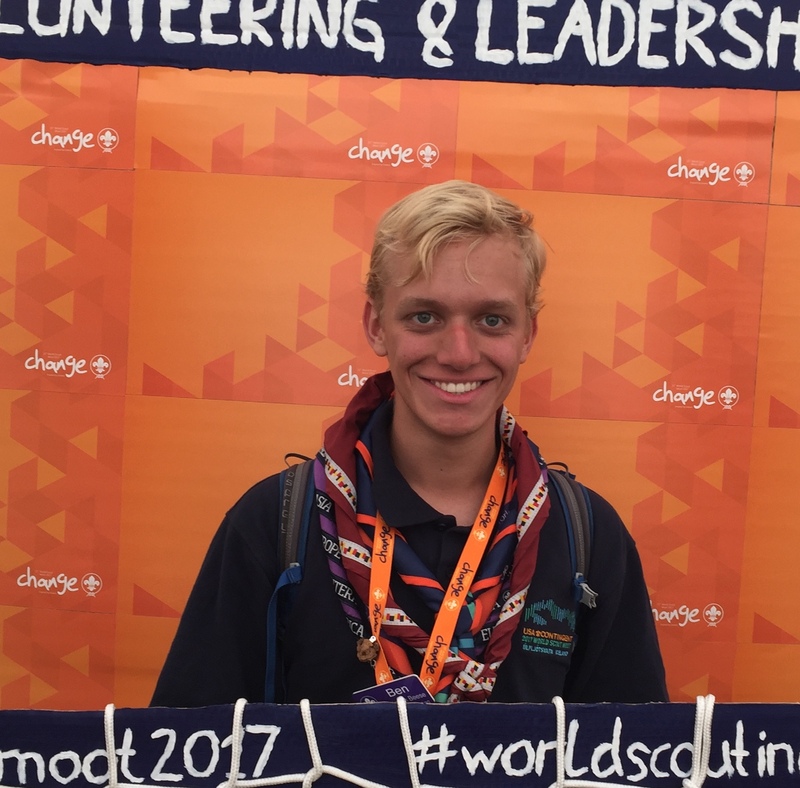 There you can look at how other people are spending the International Day of Peace as well as links to learn more about how Scouts are bringing about peace in their communities. While you’re at it, check out the Messengers of Peace World Map and learn more about the Messengers of Peace program. Messengers of Peace was launched in 2011 by WOSM to support scouts who are serving their community. By logging your service hours on Scout.org, you join thousands of brother and sister scouts in an effort to create a better world. Doing so will also qualify you for a special patch, a recognition available to scouts worldwide. For those who are social media inclined, check out the Scout Peace Day Profile Picture Frame. 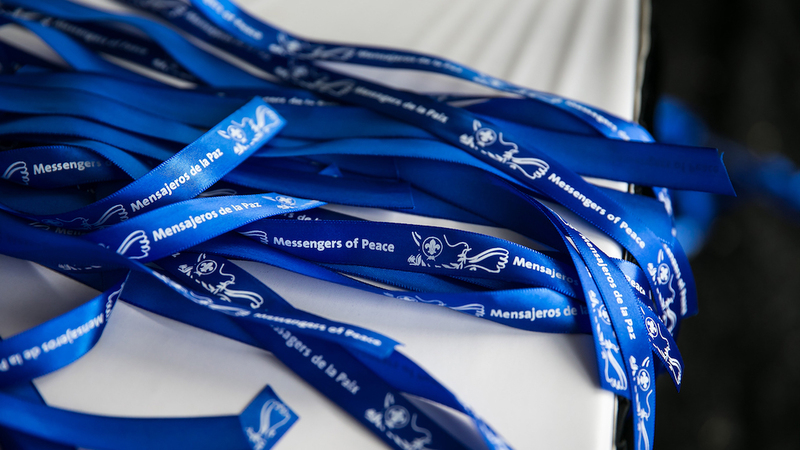 You can also follow Messengers of Peace on Facebook. We’d love to hear how you’re spending #PeaceDay. Tag @wsj2019usa when you post your #PeaceDay plans on Facebook, Instagram, and Twitter. Don’t forget to use the official tags #PeaceDay, #MessengersofPeace, and #Scouts !